Batti Gul Meter Chalu has flopped at the Box Office. Till the end of first week it had seemed that it would at least emerge as a coverage affair at the Box Office. Though numbers were not flattering during the weekdays, there was at least some sort of hold, albeit at lower levels. That had allowed the first week numbers to reach 34.43 crore. However what happened on the second Friday totally sealed the fate of the film, what with mere 50 lakhs* coming in. Considering the fact that even its opening Friday was low [6.76 crore], this is still a huge crash at the Box Office. The film has now collected 34.93 crore* and a sum total of 40 crore too seems quite difficult. The competition would now be with Shahid Kapoor’s Phata Poster Nikhla Hero which had a lifetime of 36.53 crore and that too way back in 2013. Shraddha Kapoor too has a disappointment since on one side her Stree is still garnering numbers whereas this release of hers would barely complete two weeks at the Box Office. Tumbbad: Here Are Some Reasons That Might Tempt You To Watch This Thriller! Talking about Stree, the film is continuing to collect with 50 lakhs* coming on the fifth Friday as well. So far, the film has collected 123.16 crore and the Raazi total of 124 crore would be crossed today itself. The film is a major Blockbuster and what is even more impressive is the fact that even in its fifth week, the Amar Kaushik directed horror-comedy is collecting more than Batti Gul Meter Chalu which is in its second week with more screens for itself. 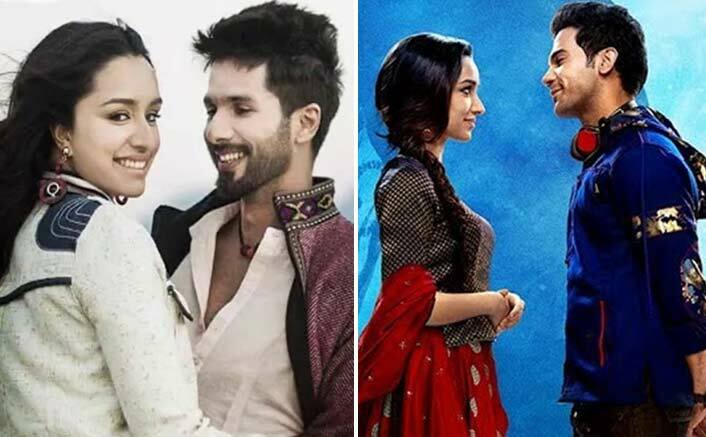 The post Box Office Collections: Batti Gul Meter Chalu Flops, Stree Keeps The March On In 5th Week Too appeared first on Koimoi.